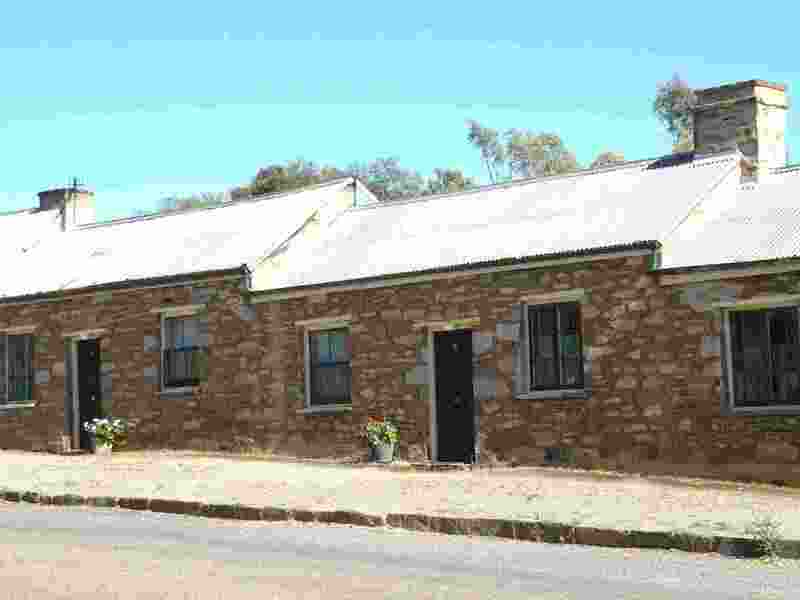 Burra - Mid North Region, South Australia. 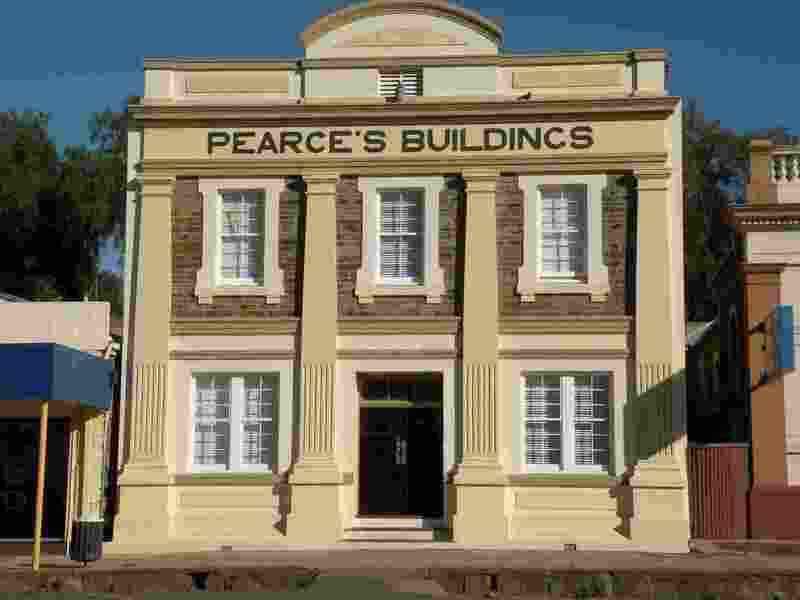 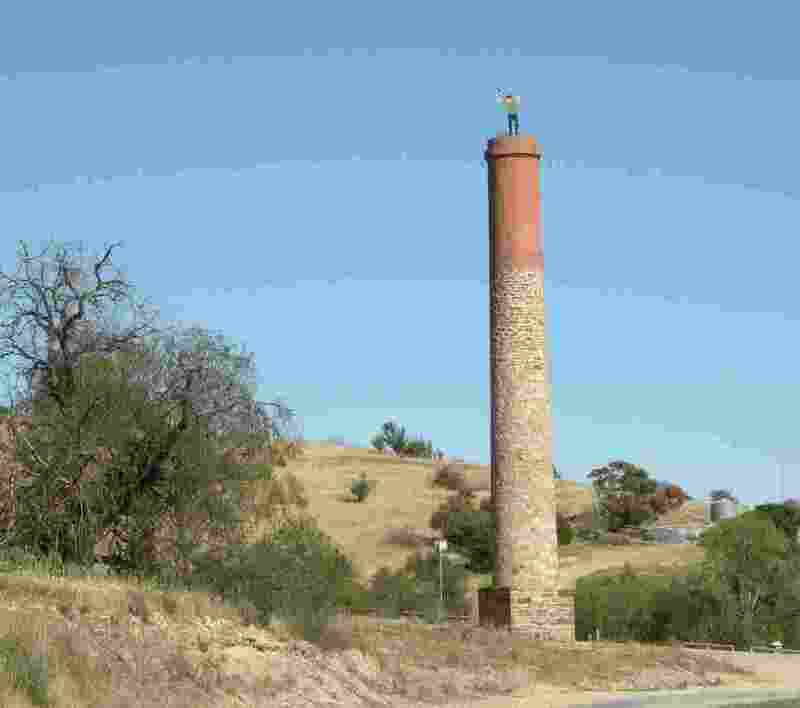 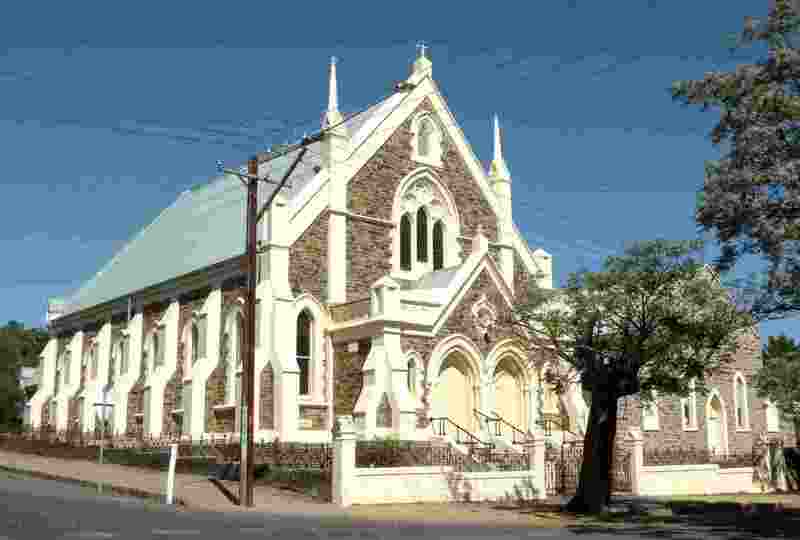 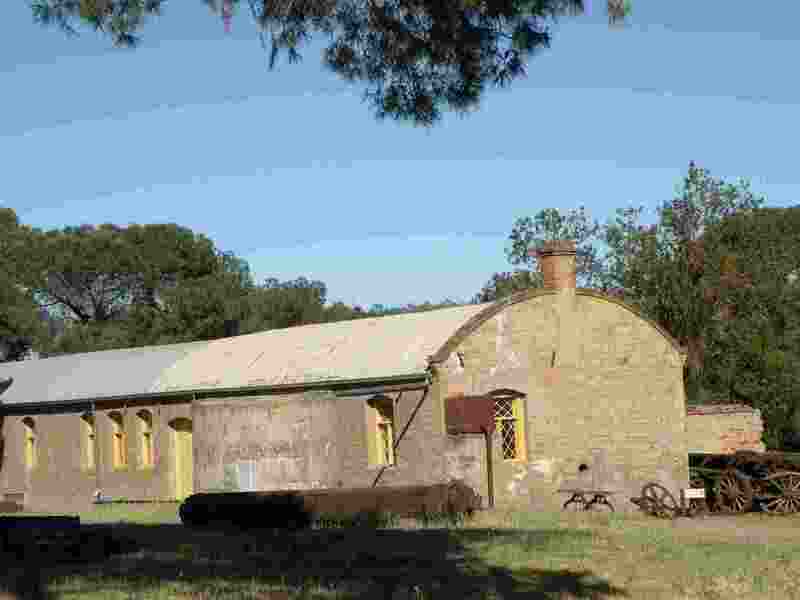 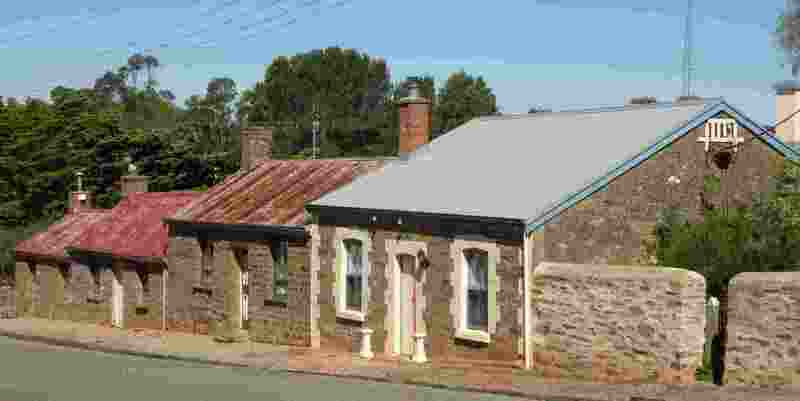 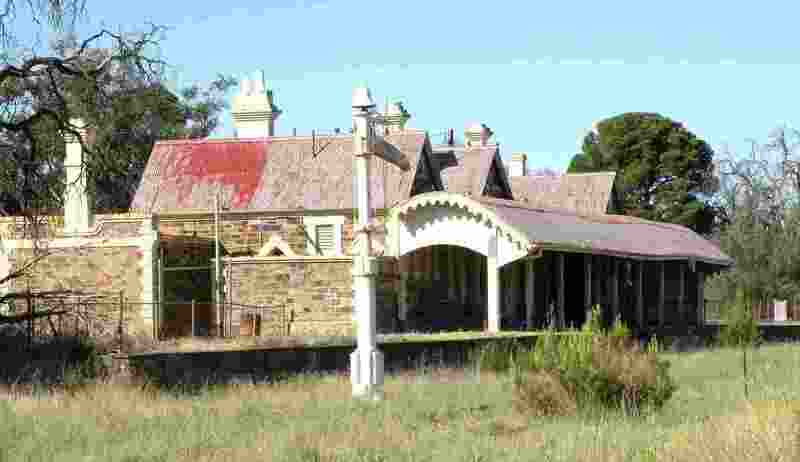 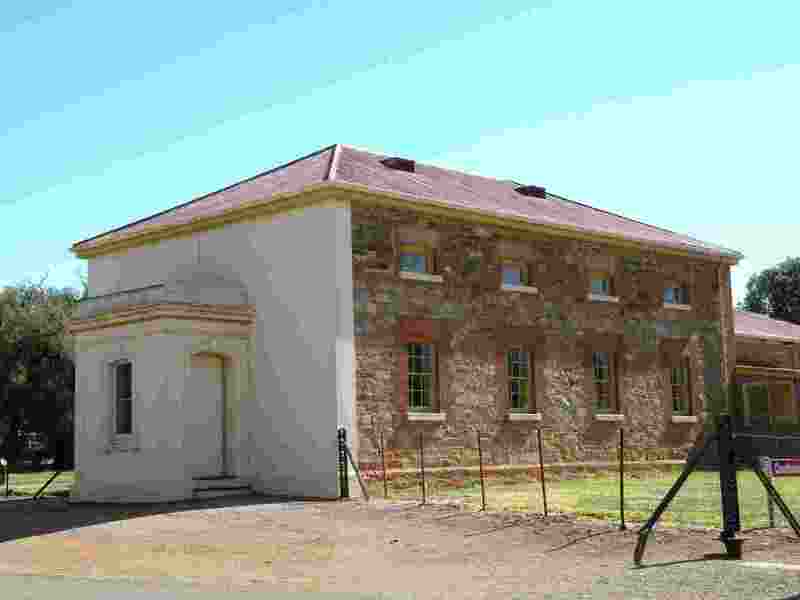 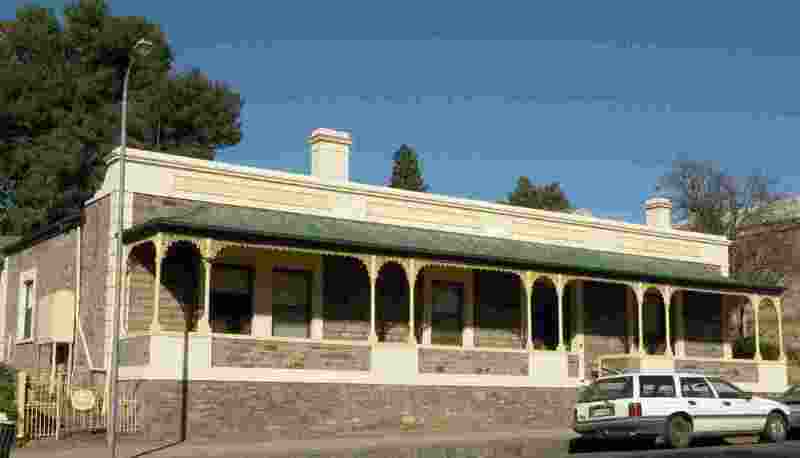 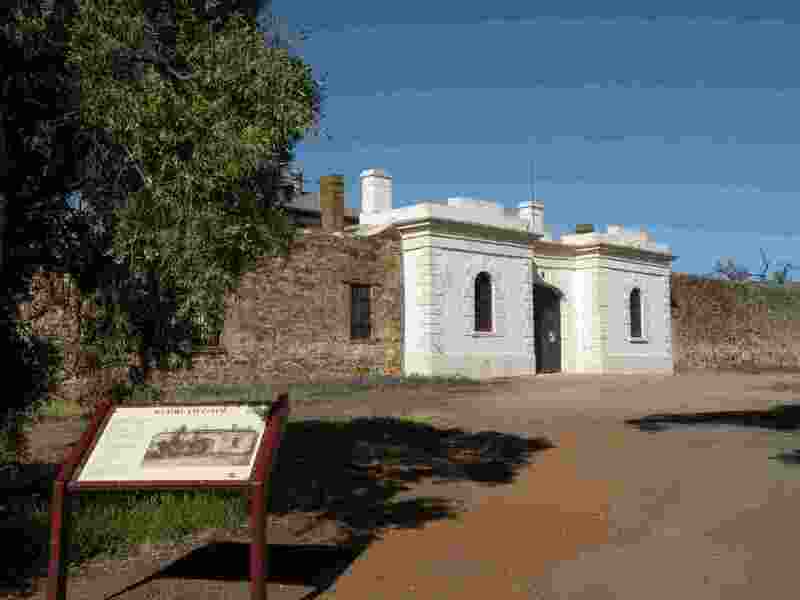 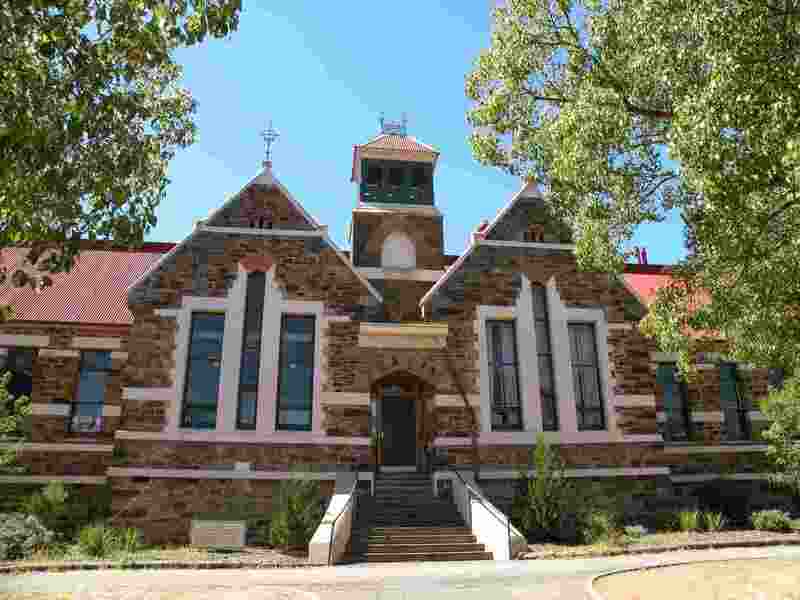 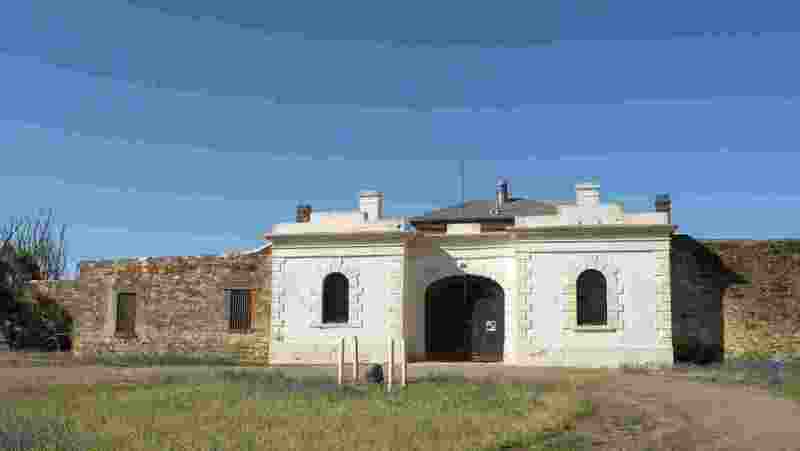 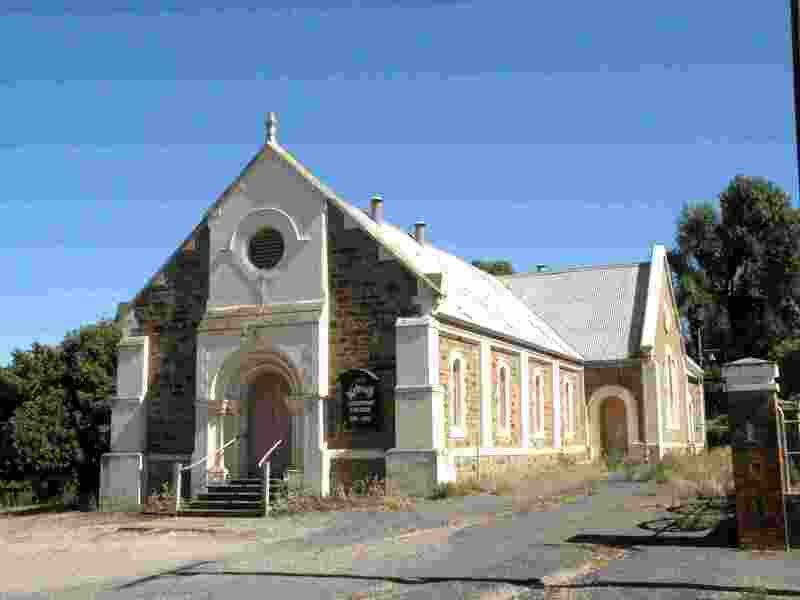 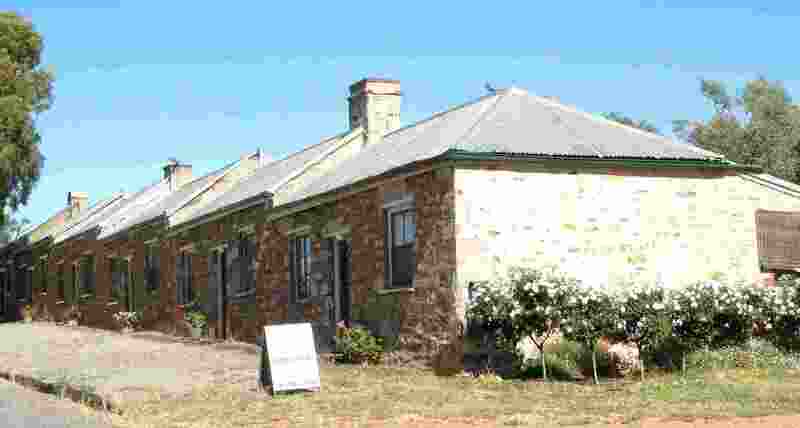 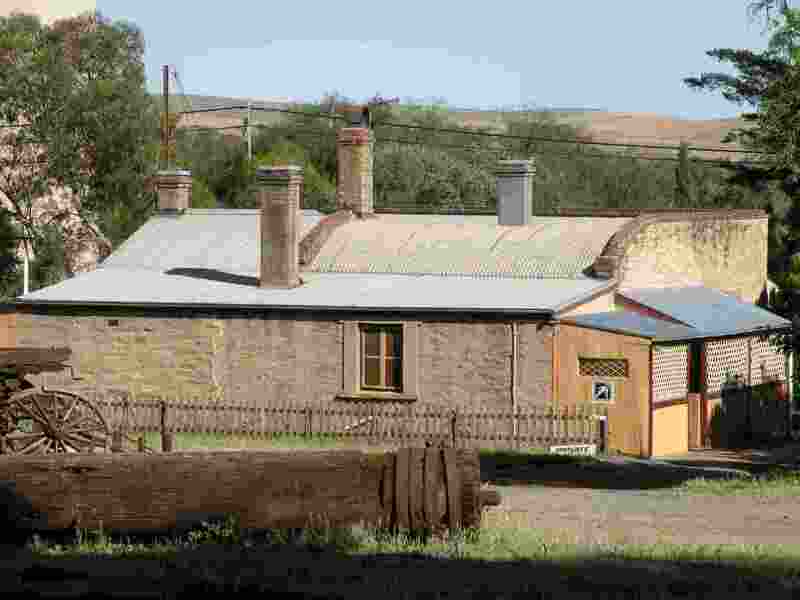 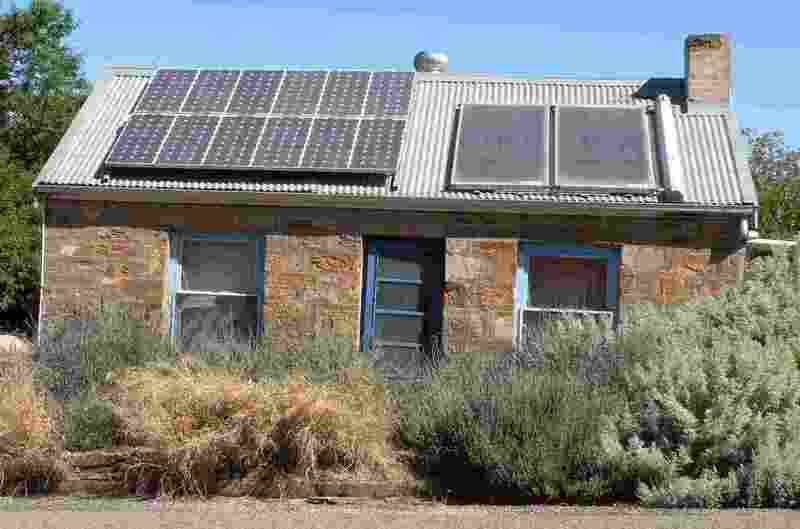 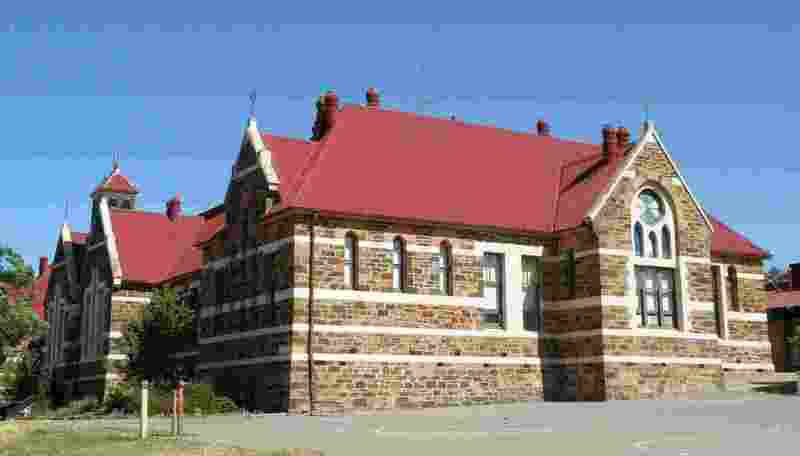 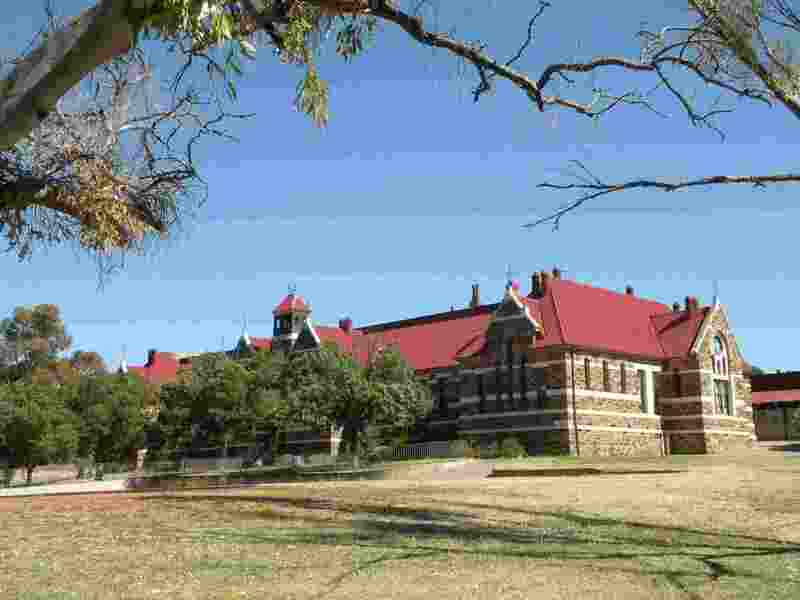 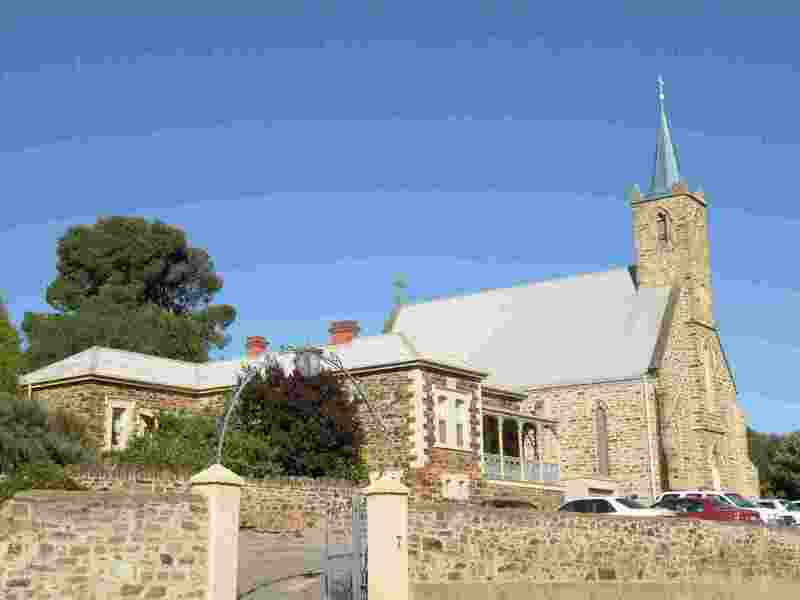 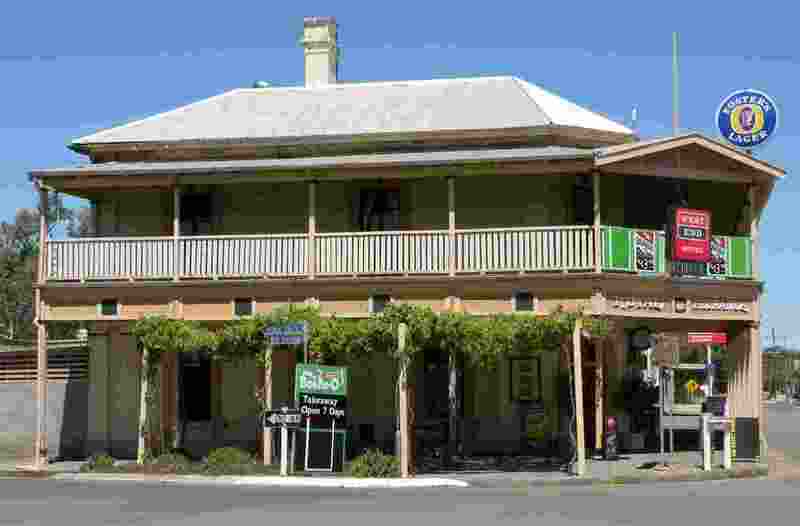 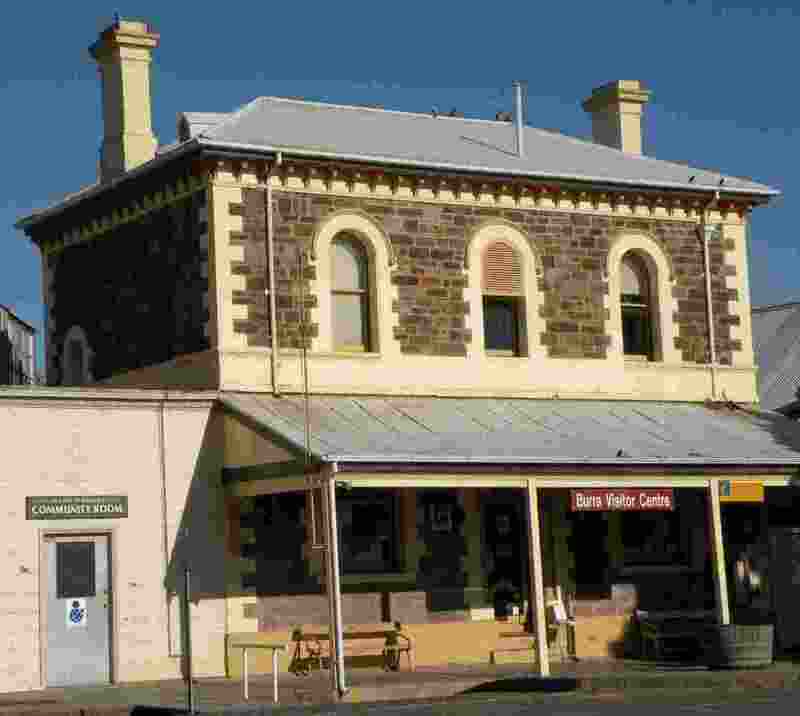 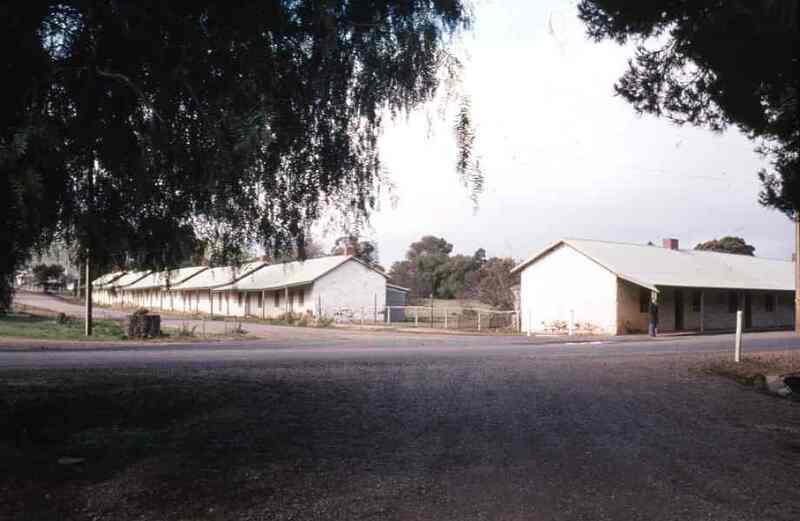 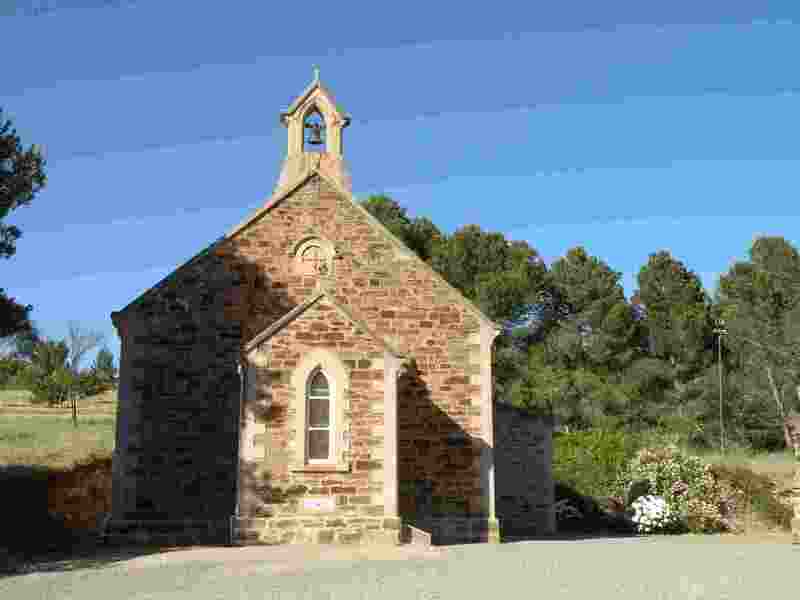 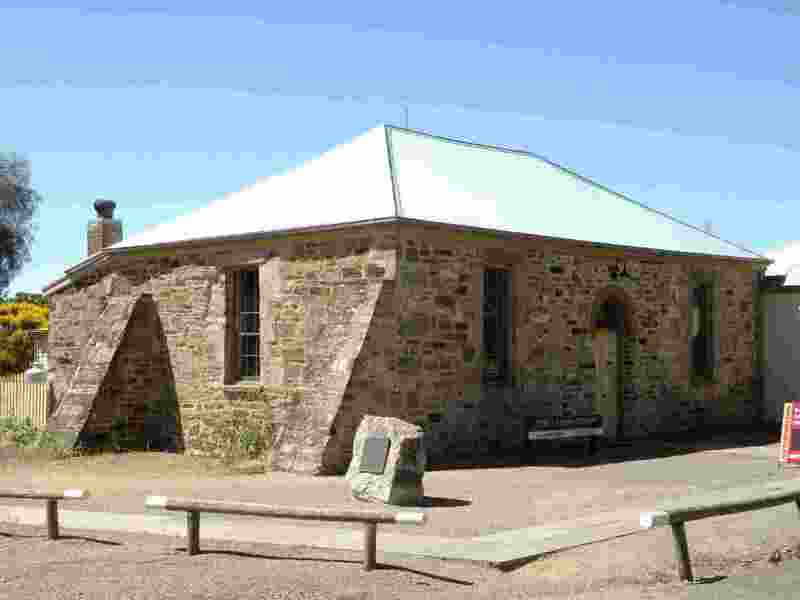 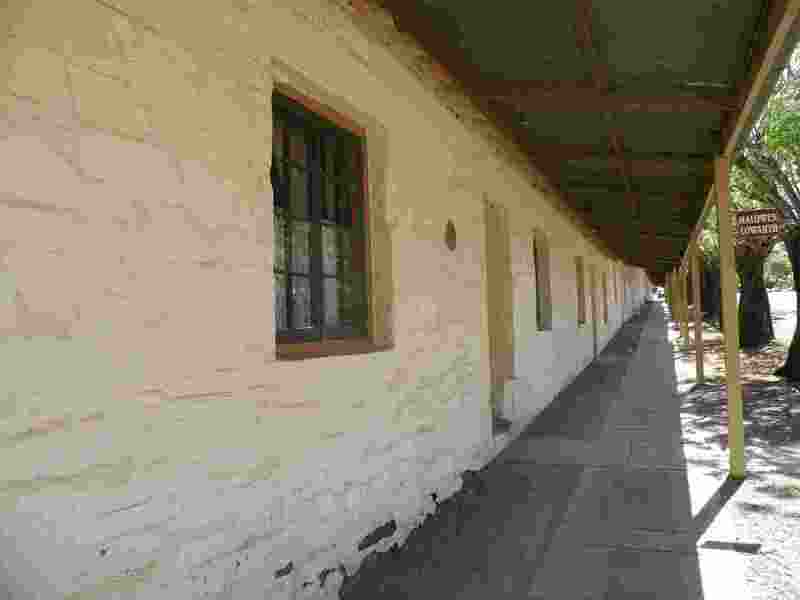 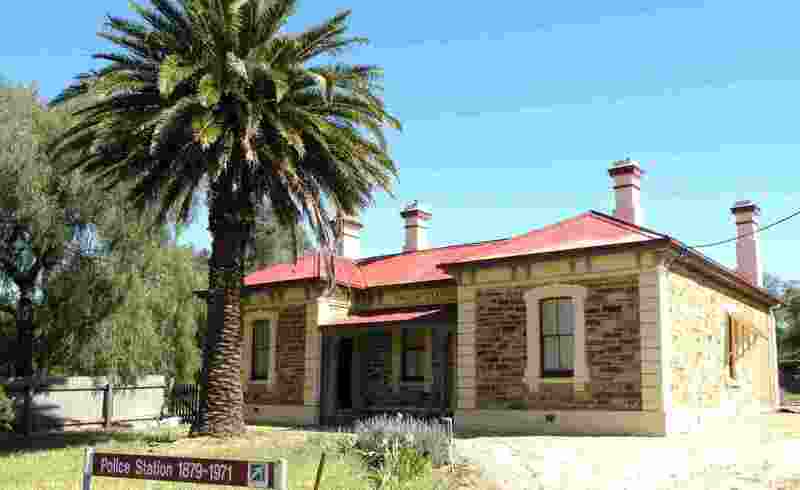 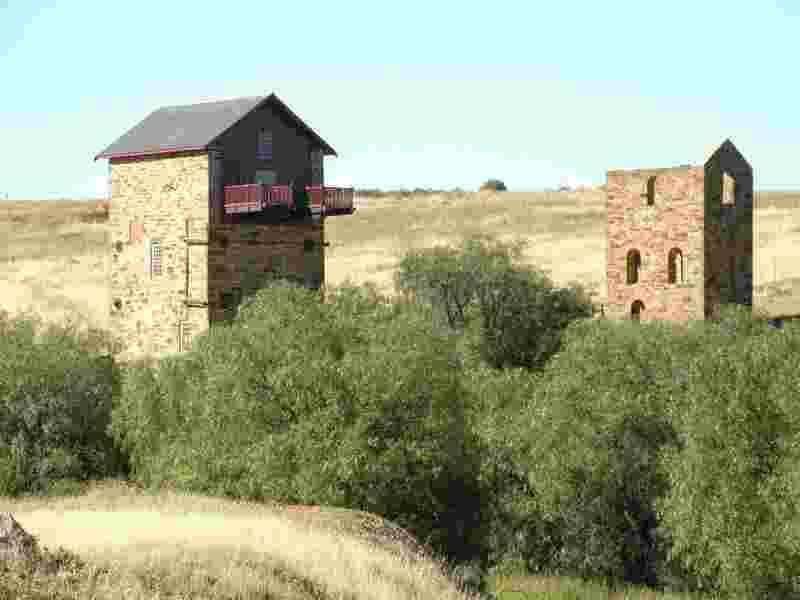 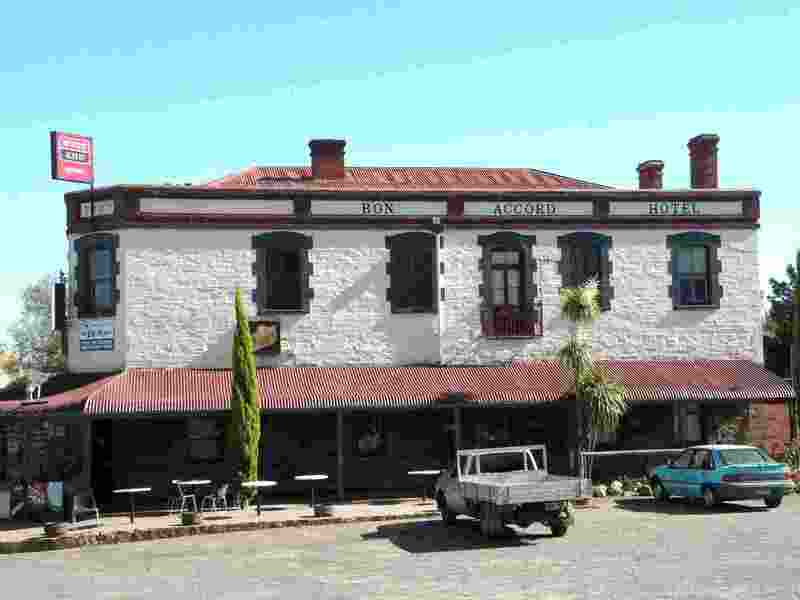 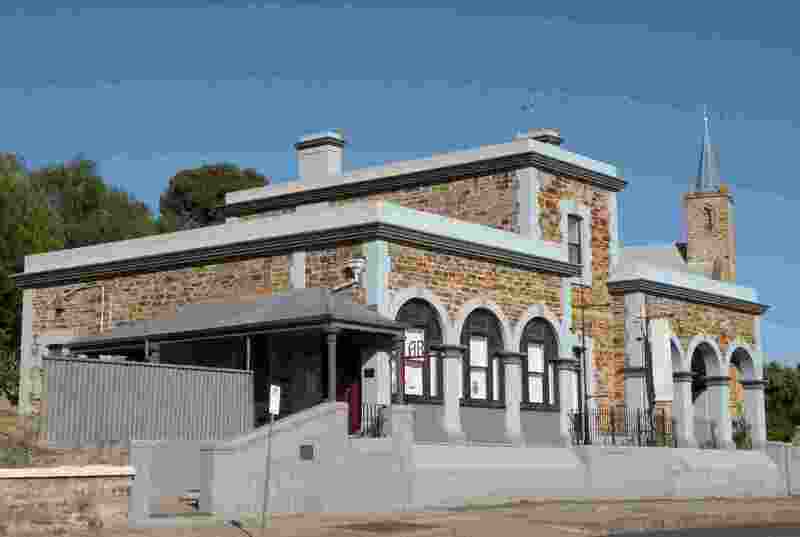 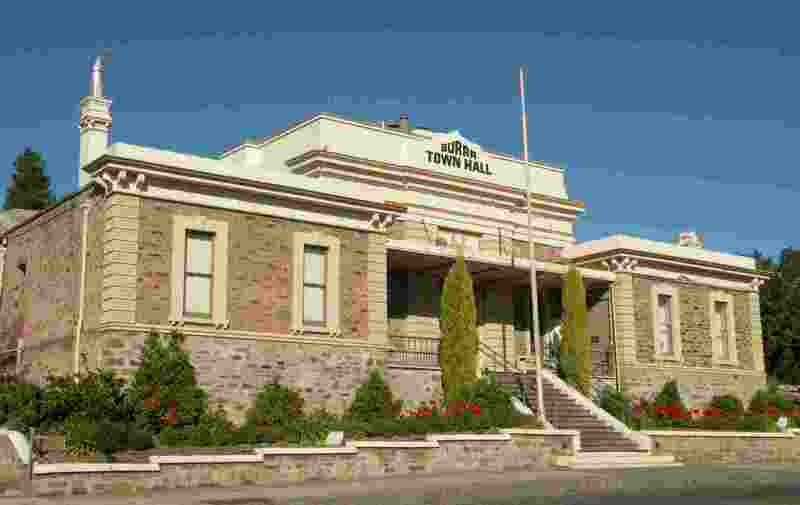 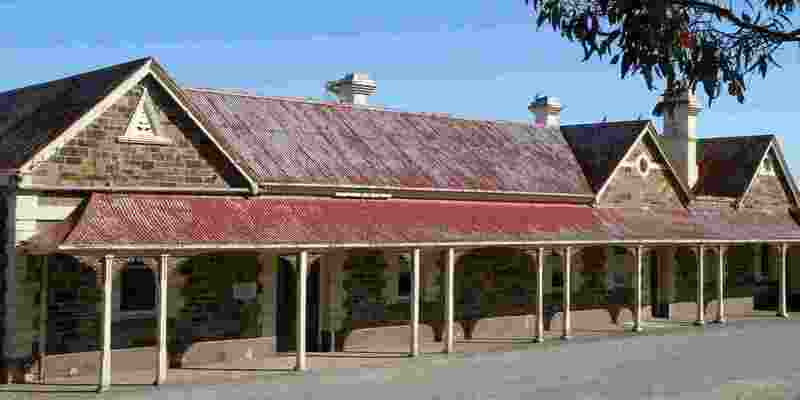 Burra is an historic mining town which saved South Australia's bacon in the early days of the colony, thanks to its copper wealth. 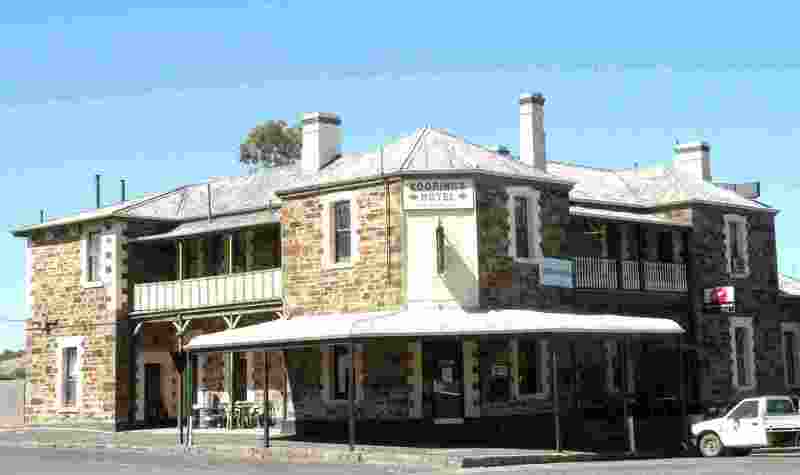 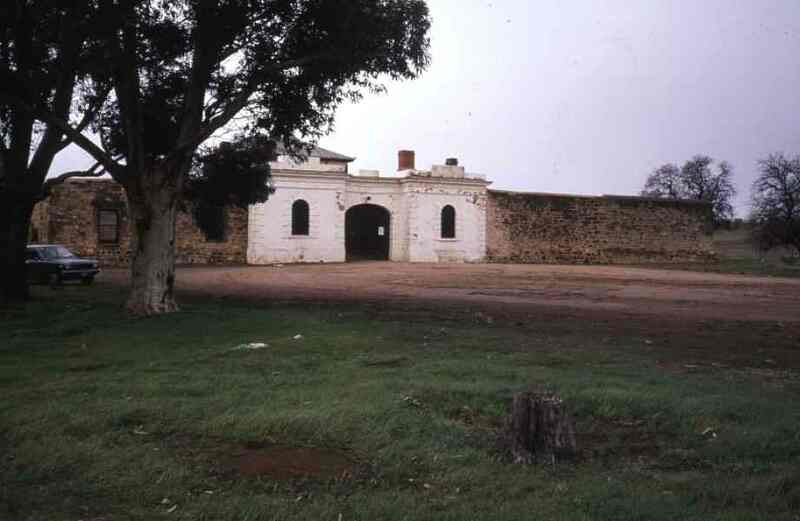 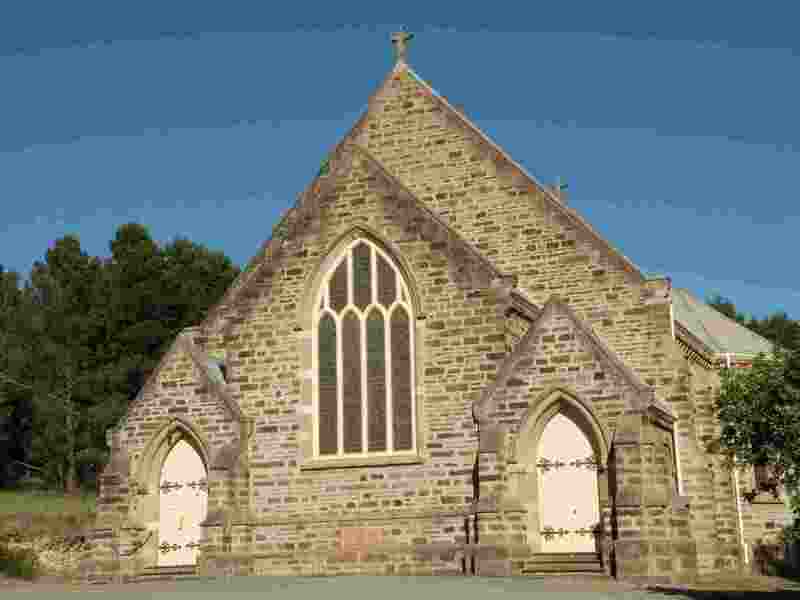 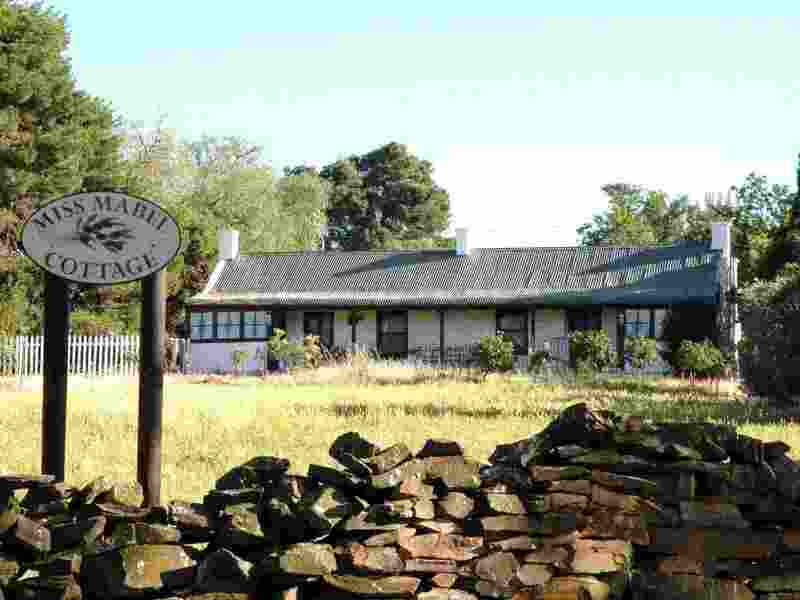 Originally the town was a collection of villages, the earliest of which dates from 1845. 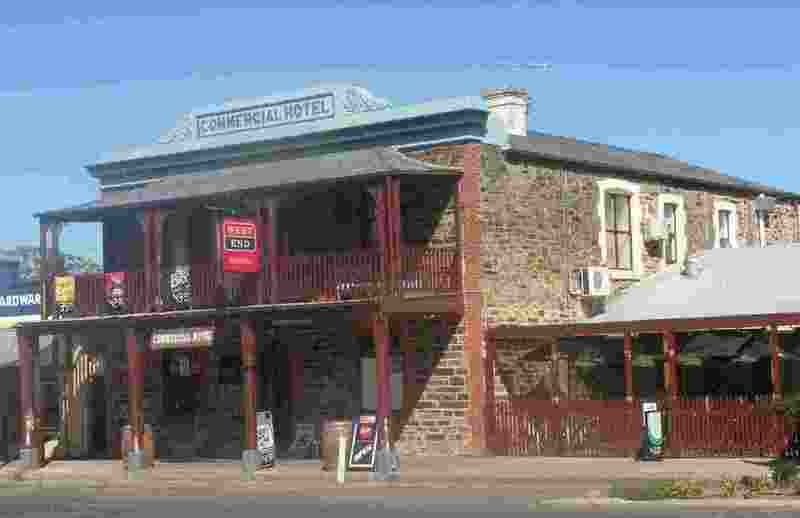 There are many points of interest in and around the town, and a day's outing following the heritage trail is well worth the effort. 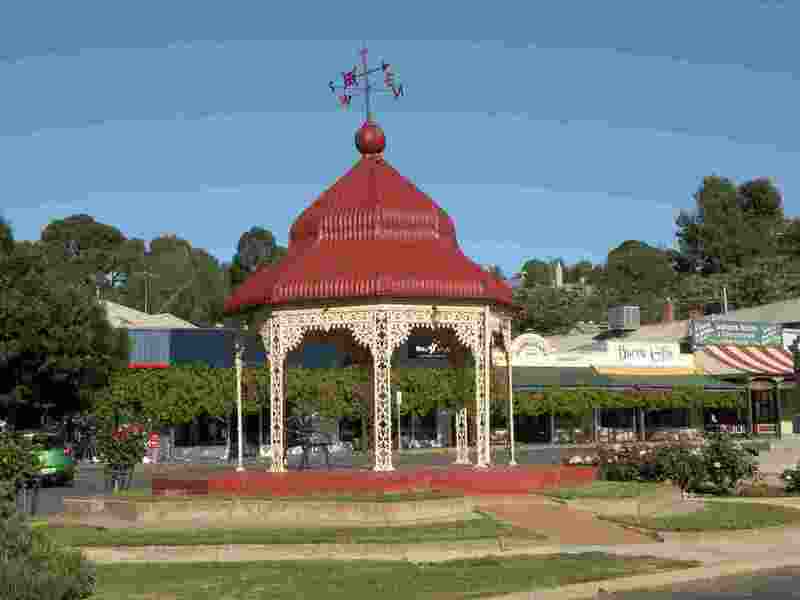 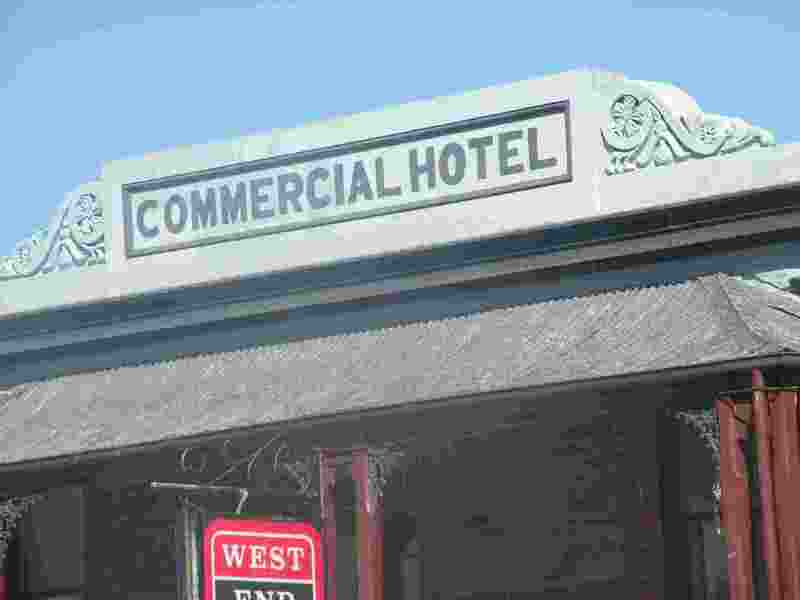 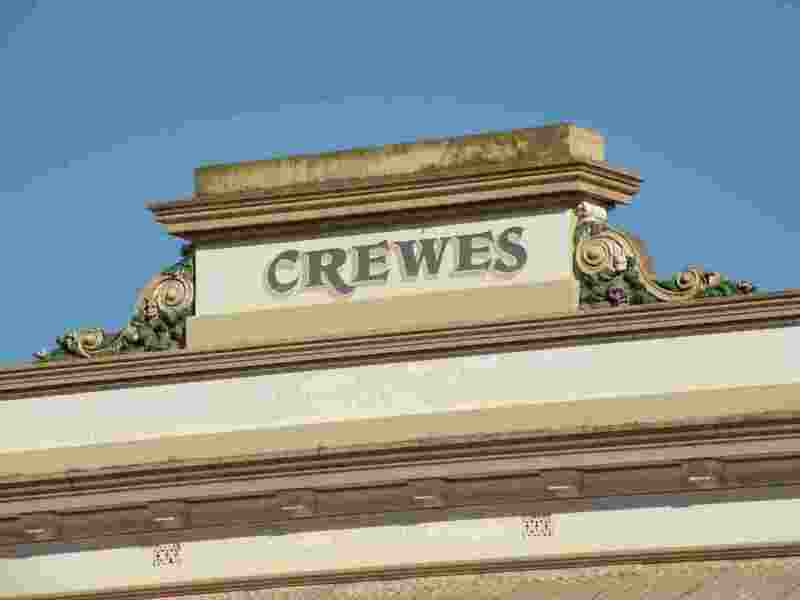 The origin of the name has long been a bone of contention as the word means "creek" in both Hindi and the local Aboriginal tongue, and there were Hindu workers in the region in the 1840s. 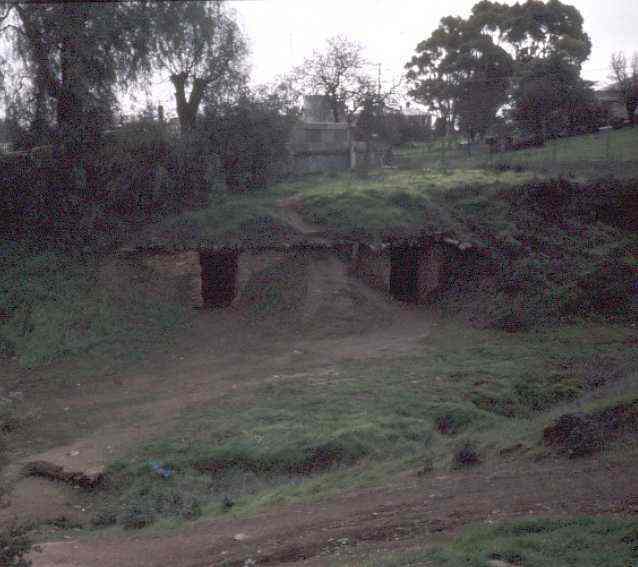 Some of the photos date from 1981 and were originally 35mm slides.